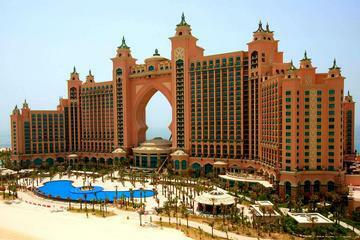 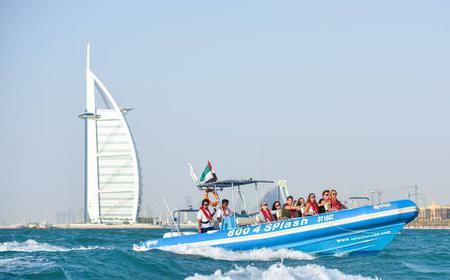 This multi-billion development is designed for tourists and water sport. 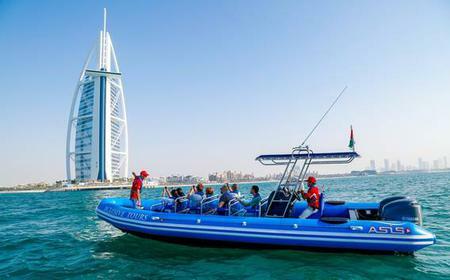 This multi-billion development is designed for tourists and water sport. 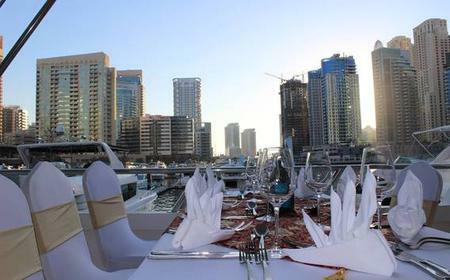 The bars and cafes along the marina are a popular gathering points for families and younger people. 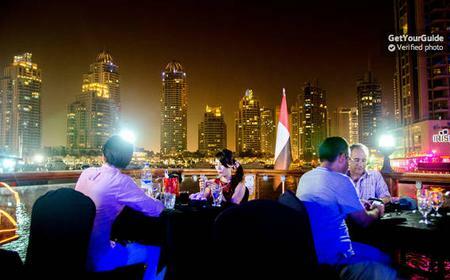 Most restaurants offer shisha and oriental food but food chains are fast entering, too. 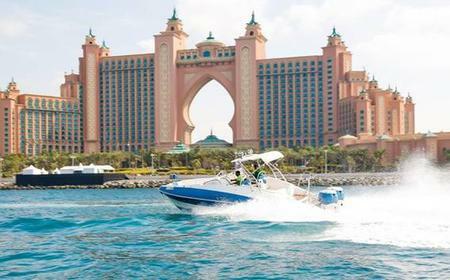 The 'Marina Walk' along the yachts are especially popular on Fridays and Saturdays. 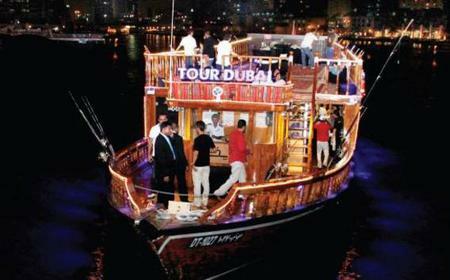 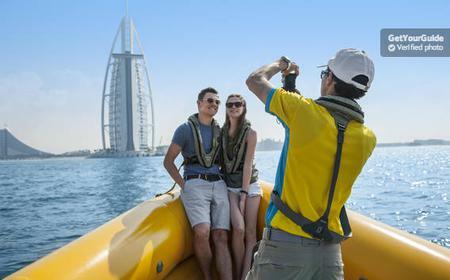 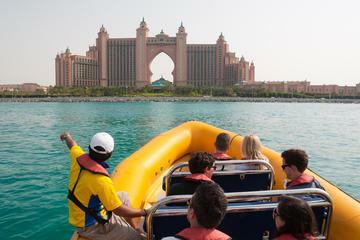 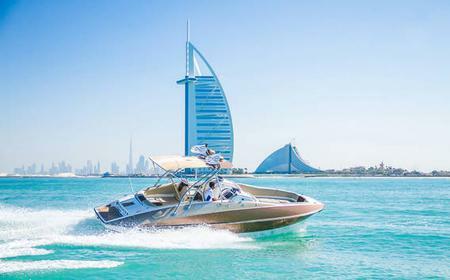 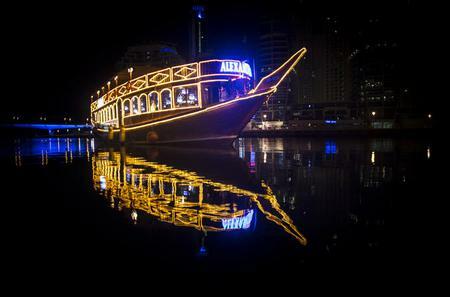 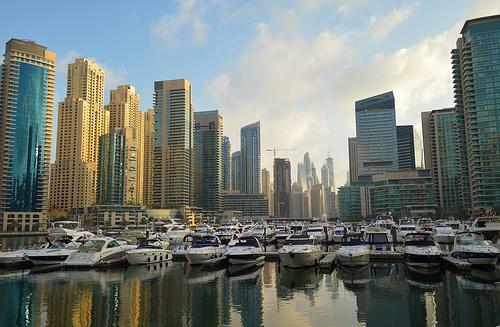 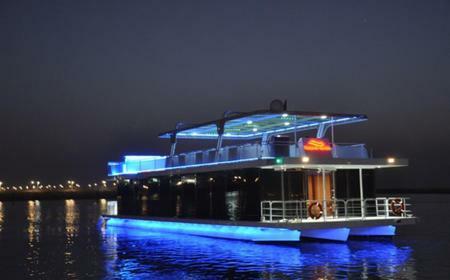 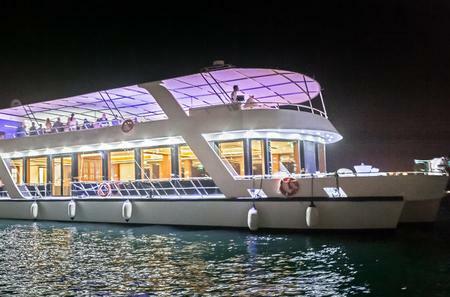 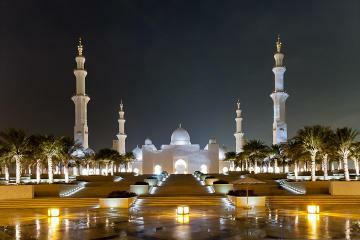 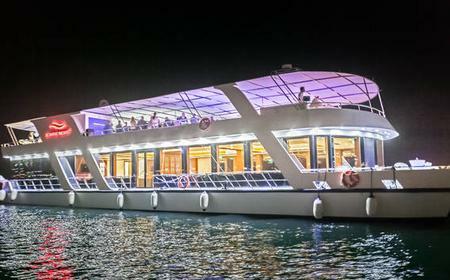 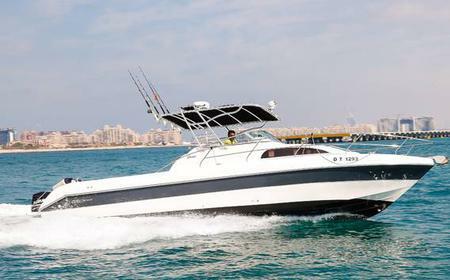 Yacht agencies offer service to explore the coastal region and Palm Islands.